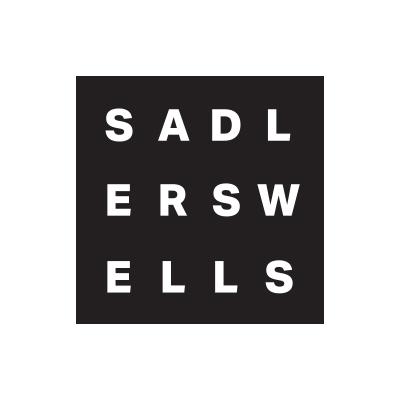 Sadler’s Wells, The Lowry and Birmingham Hippodrome have joined forces in a new collaborative producing partnership, supported by an Arts Council England’s Ambition for Excellence fund, to develop and deliver an ambitious programme of high-quality large-scale dance. The Movement is a dynamic partnership among three of the country’s leading dance venues. ugg pas cher Through a two-year pilot initiative that has been awarded a grant of £749,948, the partners aim to nurture dance talent and reach and develop new audiences for dance through a programme of work that will be co-produced by the three venues. chaussure timberland femme The Movement launches at Birmingham Hippodrome on 17 and 18 May with Dance: Sampled, the first production to be presented under the auspices of the partnership, as part of the International Dance Festival Birmingham 2016. ugg classic Dance: Sampled is inspired by the popular Sampled format first pioneered by Sadler’s Wells, which offers audiences a taster selection of different dance styles all in one programme. The production will then run for two nights at The Lowry in February 2017. timberland roll top pas cher The line-up includes Company Wayne McGregor, Birmingham Royal Ballet, BBC Young Dancer finalist Vidya Patel, world tango champions German Cornejo and Gisela Galeassi from Buenos Aires, French hip hop company Pockemon Crew and Faun, by Sadler’s Wells’ Associate Artist Sidi Larbi Cherkaoui. 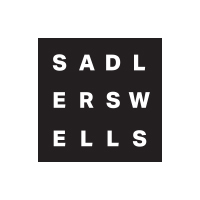 “We have been working with The Lowry and Birmingham Hippodrome for a number of years,” said Alistair Spalding, Sadler’s Wells’ Artistic Director and Chief Executive.